LivaClenz contains wild mountain grown plant oils proven to assist liver function. Essential food grade oils increase the liver's ability to remove toxins by accelerating enzyme synthesis. 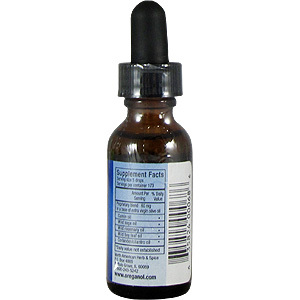 As a liver tonic place 5 or more drops twice daily on the tongue or in juice/water with meals. Liver flush: add 30 drops to 1/4 cup olive oil and drink twice daily. 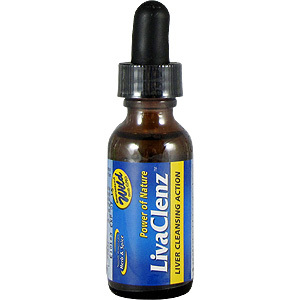 LivaClenz is shipped in a discrete, unmarked package. Orders are processed immediately and usually take about 3 to 5 working days to be received. We do ask that you try it for 2 to 3 weeks to feel the full effects. Any information received is used only for order processing and shipping purposes. Your information, such as e-mail address, will never be disclosed to a third party.